If you've recently adopted a new pet, you're probably spending a lot of time enjoying a long list of firsts. First night together, first time to ask to go outside, and now it's time for your first road trip with your pet. 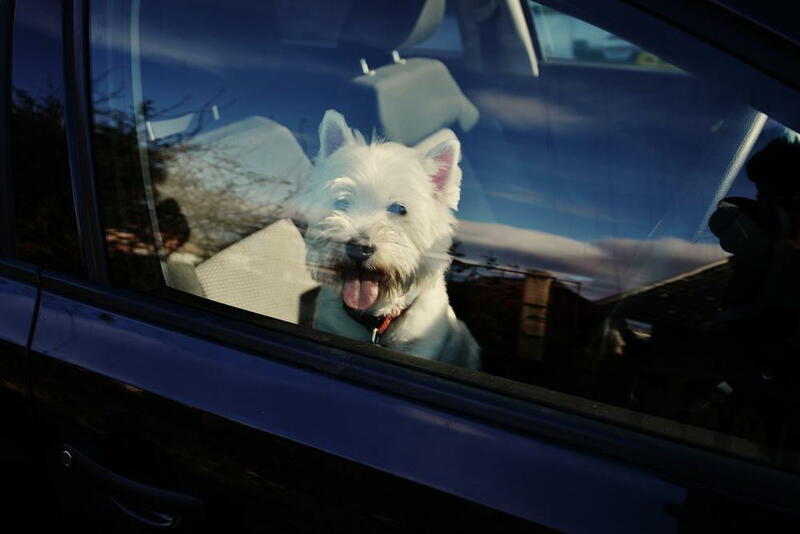 Pet road trips can be fun bonding experiences, but they go much smoother if you research and prepare ahead of time. At Loves Park Animal Hospital in Loves Park, IL, we recommend that all our pet owners begin to get ready for their first pet road trips at least a month in advance, to give them time to ease that new pet into an unfamiliar situation. It's important for you to visit the veterinarian with your pet before going on any road trip. A pet wellness exam will ensure that your dog or cat is healthy enough to head out on the road, and it's the perfect time to catch up on any vaccinations your pet might be lacking. Depending on where you'll be going, we may want to give your pet some non-core vaccines such as Lyme disease or bordetella. Contact Our Loves Park Veterinarian At Animal Hospital of Loves Park Today! If you're in need of pet travel tips, or if your pet hasn't had a wellness exam in at least a year, it's time for her to come into our office. Give us a call at 815-986-4445 and we'll schedule a visit that fits in with your lifestyle.